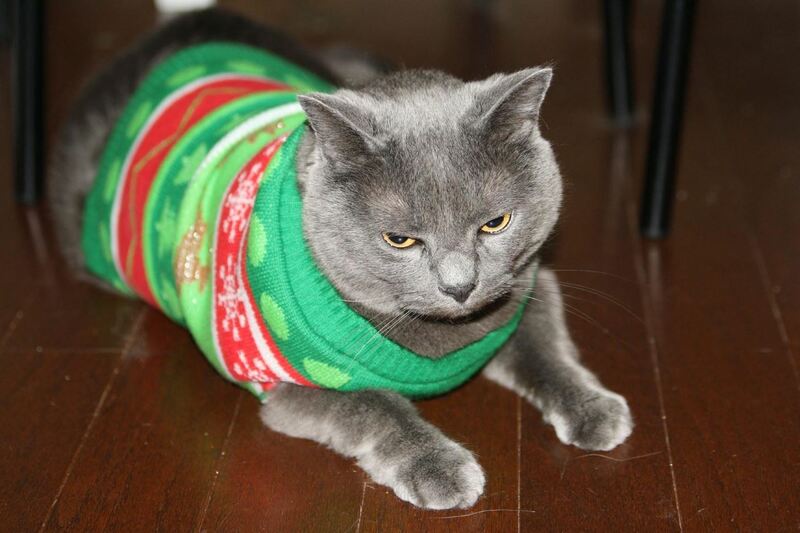 Christmas sweaters are one of those anomalies that everyone complains about, yet so many are sold every year that someone has to like them (kind of like fruitcake). Whether you're keeping tradition for tradition's sake, or secretly you actually enjoy ugly sweaters (we won't tell anyone), why not at least make this year one to remember? 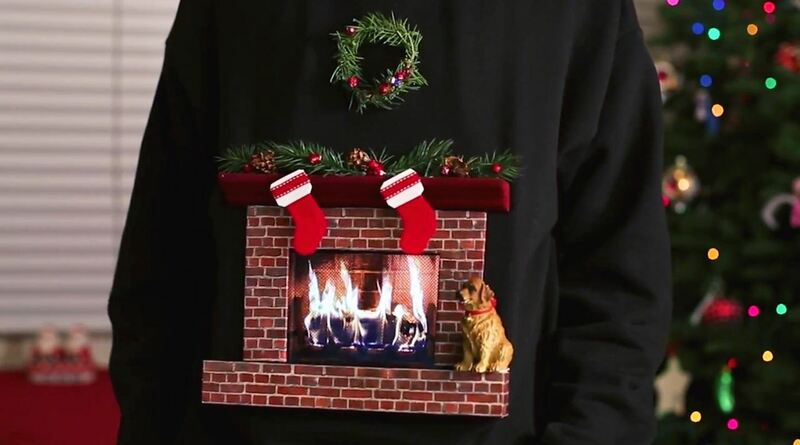 This burning fireplace sweater made by everyone's favorite NASA employee, Mark Rober, is sure to do the trick. It uses your iPad and his free Digital Dudz app to simulate a cozy fireplace that you can wear. You'll need a sweater, a piece of crown molding, a few small pieces of wood, spray paint, and some basic, cheap Christmas decorations from the craft store. Mark's video tutorial will show you how to put it together. Once you've assembled your sweater, fire up the free Digital Dudz Christmas app on your iPad and you're good to go. You can double-tap the screen to extinguish the fire, and again to turn it back on. 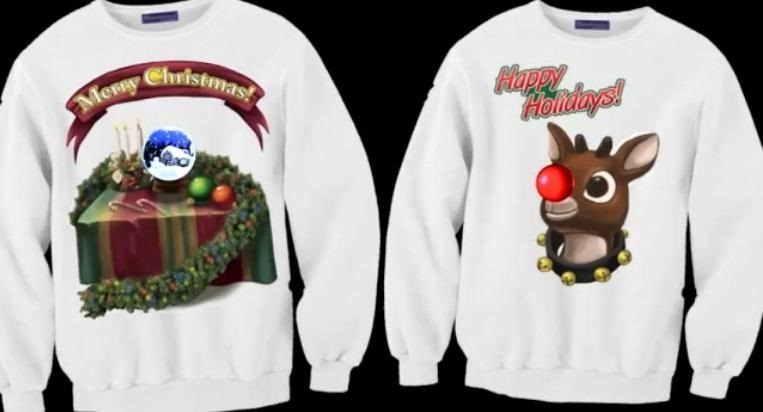 If you don't like the fireplace animation, there are a few others you can use instead, like a snow globe with your own photo inside or Rudolph with a glowing red nose, and there are even high-res images you can download that can be ironed right onto your sweater. Of course, wearing this elaborate sweater will not excuse the ugly Christmas sweaters from hiding in your Christmas presents. So, for that, there's always turning them into useful winter gear. News: Song This Song On Ugly Better - LOVED IT! News: One of the Best DIY Costumes Ever! How To: 60+ Free Paper Snowflake Templates—Star Wars Style!